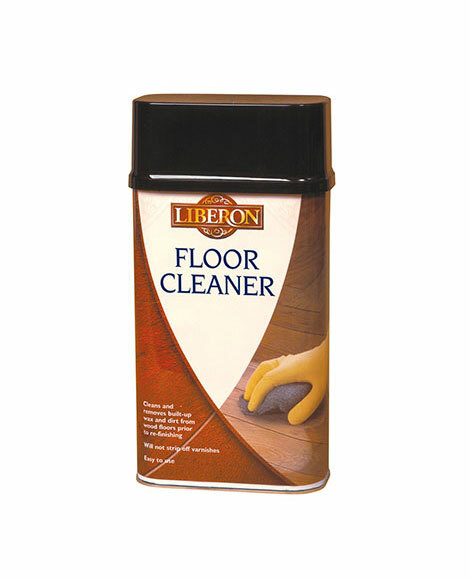 Floor Cleaner removes built-up wax and dirt from interior wooden floors leaving the surface ready to be re-finished. 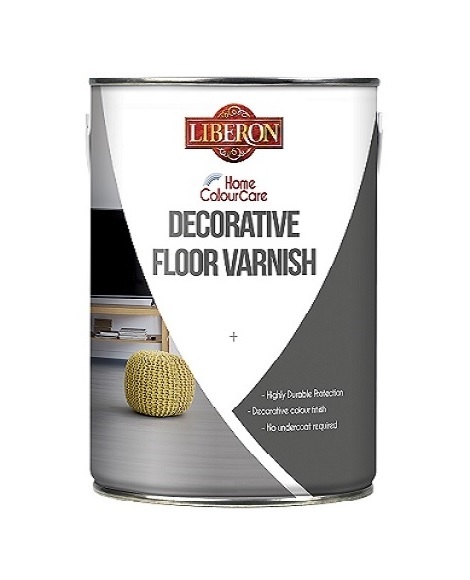 Easy to use, it doesn’t strip off varnishes, and is ideal for lifting unwanted wax, dirt and grease marks. For best results soak a pad of Steel Wool (grade 0000 or 00) with Floor Cleaner and gently scrub the surface, going with the grain where possible. Allow a few minutes for Floor Cleaner to work, then while the surface is still wet use a clean, cotton cloth to wipe off all the old wax. More than one application may be required on heavily waxed surfaces. Allow the wood to dry out completely before re-finishing. 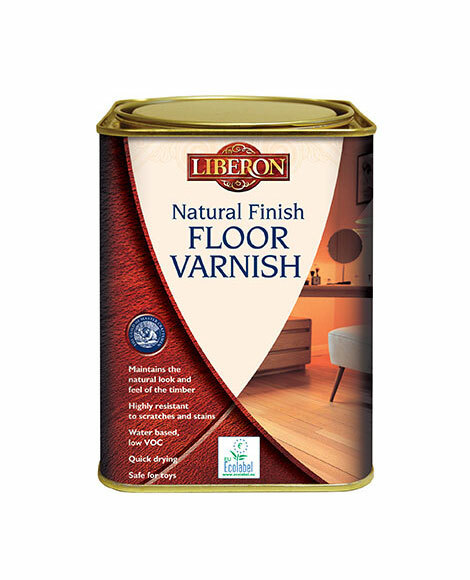 Do not use on water-based varnish or plastic and vinyl floors. Dispose of used steel wool and cloths outside to reduce vapour build-up and fire hazard. This product may lift poorly applied shellac sealers, lacquers, varnishes and sealers.